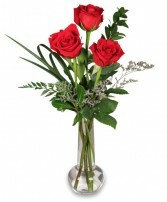 Remarkable Roses Arrangement in South Milwaukee, WI - PARKWAY FLORAL INC. 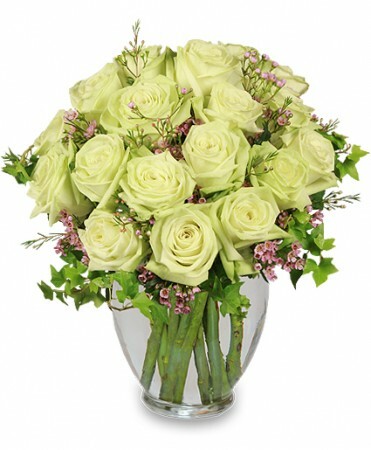 This rose bouquet is very reminiscent of something you would see if you were in a Victorian romance. Order today! 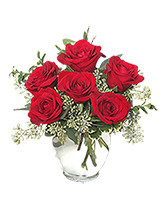 Compact red roses open to be a stunning and full bouquet. 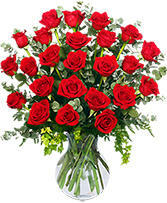 Send now.